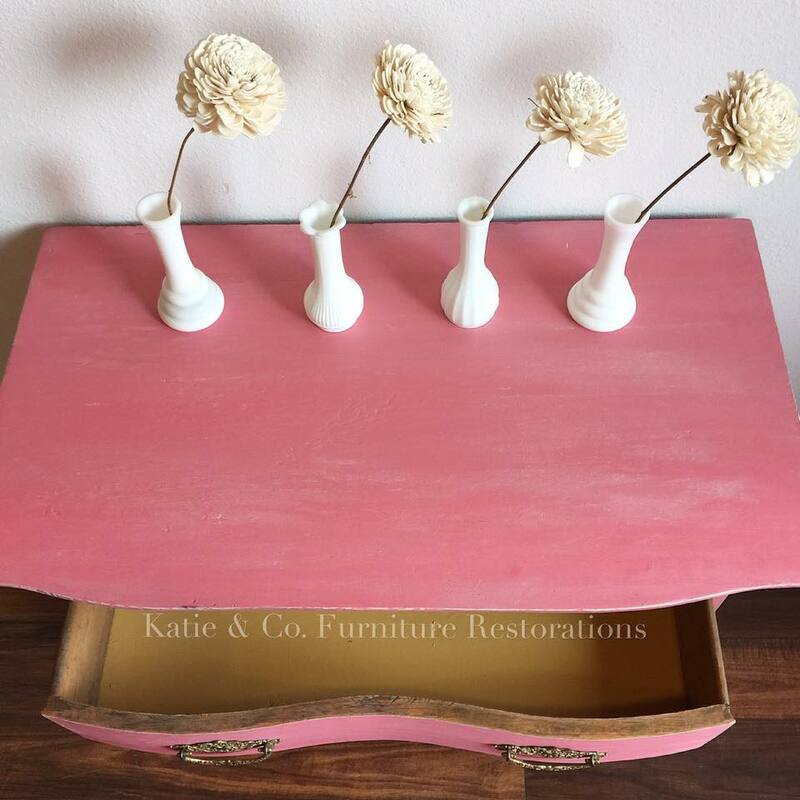 Katie & Co. Furniture Restorations share this bright and bold piece in Milk Paint and Chalk Style Paint! She explains, "I just love these!! Probably my favorite small piece of furniture to paint! 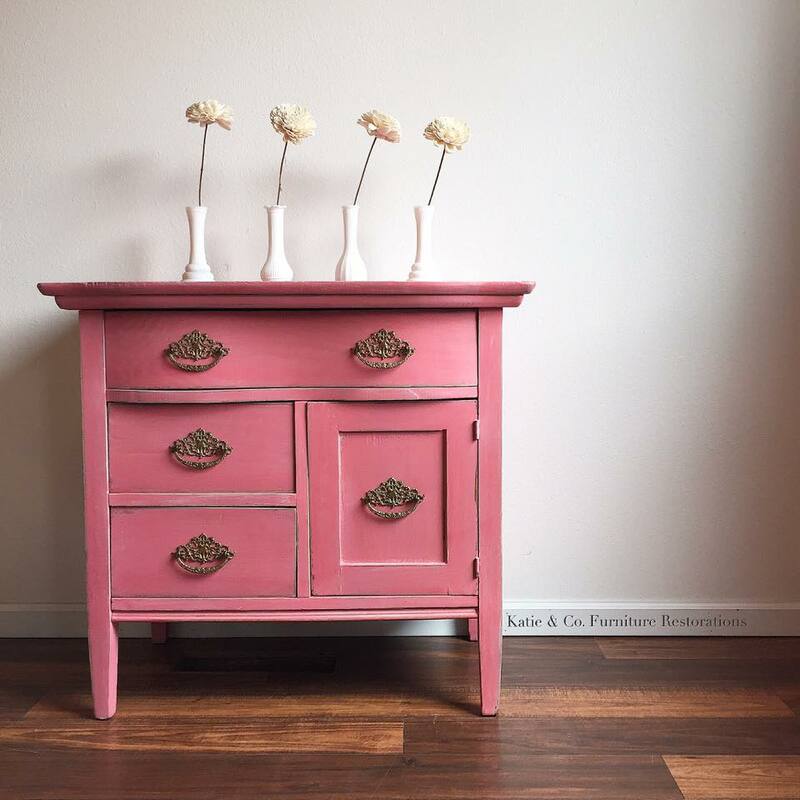 Painted in General Finishes Coral Crush Milk Paint & Apricot Chalk Style Paint. Gave it a white wash to tone down the brightness a touch! They make great bedside tables!"